Here’s what the designer said about her jewelry. It kind of started as a hobby. I was making photo jewelry (jewelry with photos in it) and people started asking me where they could get it and then I started making it for friends and coworkers. I would work in my kitchen till all hours of the night when I first started the business. I was first inspired by my children, I wanted to be able to have more flexibility to spend time with them rather than what the corporate job I was in was allowing me. However as things evolved part of my inspiration came from building a business to pass on to them and hopefully having it become a part of their legacy. What’s not? It is hard, hard work. You have to be everything to everyone. I really thing I work harder now that I ever did before but because I love what I’m doing it doesn’t feel like work. One of my friends recently said to me “that I was married to my business”. I think of it more as my 3rd child. I have to love and nurture it to raise it right. This is such a hard question to answer because I adore so many of the designs and they symbolize different things to me. 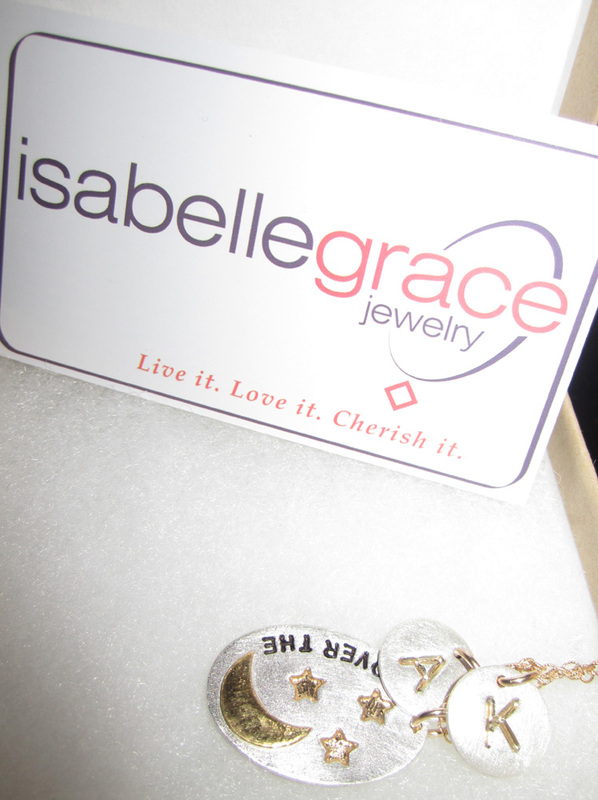 If I have to pick one I would say it is the Plume Heart Necklace http://www.isabellegracejewelry.com/Plume_Heart_Charm_Necklace_p/phcn.htm , I love the intricate design and I love that when we make this piece no two are ever alike because each piece is made by hand the pattern is cut each and every time. Also this is one of the first pieces to have been worn by a celeb., Kim Paisley wore it on the cover of People Magazine. It allows me to have flexibility in my personal life and to be there for my girls when they need me. 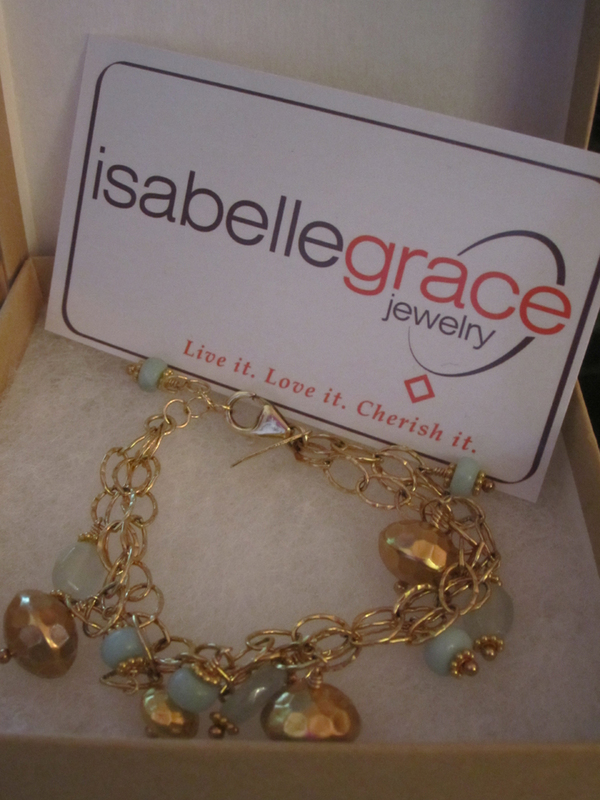 What can we expect from Isabelle Grace in the future? IGJ is poised to continue to bring to the market fresh new designs, using the finest in genuine materials at a price point that allows buyer to own several our our pieces!